PubMed comprises more than 29 million citations for biomedical literature from MEDLINE, life science journals, and online books. Citations may include links to full-text content from PubMed Central and publisher web sites, especially for journals NYCPM subscribe to. Please log on with your NYCPM email and password. Developed by the ACFAS's Membership Committee, this listing of classic journal articles is designed as a supplemental tool for podiatric medical students in their educational process. You can accessed these articles through the NYCPM Intranet or request a specific article to the librarian. (APSB) is a bimonthly journal (open access), in English, which publishes significant original research articles of recent advances in all areas of pharmaceutical sciences. From 2011 to present. 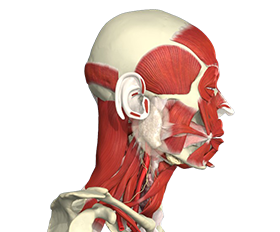 Digital resource for musculoskeletal anatomy featuring an interactive 3D skeleton. Publisher of over 290 open access publications. BMC is indexed in PubMed Central and PubMed. Available from 1953 to 1962. Available from 1963 to present. Open access: 2014 to present. Back issues in print are available in the library. Directory of quality driven, peer-reviewed, open-access journals. Official journal of the American Orthopaedic Foot & Ankle Society. Open access from September 2016 to present. Available from 2008 to present. Foot and Ankle Surgery is the official journal of European Foot and Ankle Society. Available from 2013 to present. Available from 1995 - present. 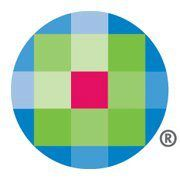 Available from 1889-Present (Ovid-Wolters Kluwer Platform). For the Journal of Bone & Joint Surgery/British Volume, go to the Bone and Joint Surgery Journal. This journal was known as Journal of Burn Care and Rehabilitation (available from 1980 - 2005). Journal title change to Journal of Burn Care & Research (2006 to present). Available from 2007 through 2016. Available from 1995 to present. Open access from 2014 to present. Open access from 2000 to present. Open access from 1964 to 2016. U.S. Department of Veteran's Affairs - rehabilitation research that addresses veteran health care issues. 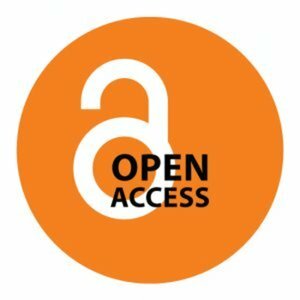 Open access to issues from 1964 to 2016. Open access from 1922 to present. Medline is a database of life sciences and biomedical information. It includes bibliographic information for articles from academic journals covering medicine, nursing, pharmacy, dentistry, veterinary medicine, and health care. From 2011 to present. Issues prior to 2011 may be obtained in the library. See the librarian. 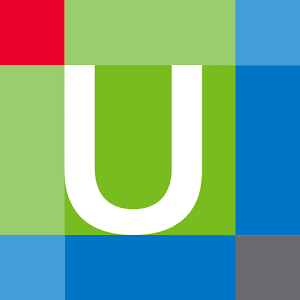 Collection of over 20 peer-reviewed medical journals available to the NYCPM community via Wolters Kluwer/Ovid. All journals are also listed individually within the A-Z list. Open access from 2007 to present. Website of 'Podiatry Management', a trade magazine for practicing Podiatrists. Open access. Open access from 1878 to present. A collection of online medical journals, images and other media made freely available through the National Library of Medicine (NLM). Bimonthly journal from the Radiological Society of North America on diagnostic radiology. Access from 2009 to 2016. A database of peer-reviewed scientific journals published by Elsevier. Includes many titles that the library subscribes to electronically. Open access from 2006 to present. A point-of-care clinical resource. Useful for quick information about conditions, drugs, etc. This journal is open access from 2002 to present. However, if you have trouble downloading an article, please email the librarian.